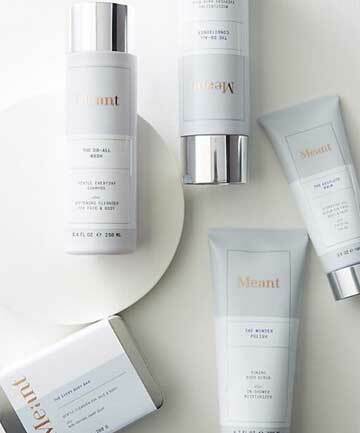 Meant Simply, @meantsimply Many beauty products these days are marketed to be used for only one task simply because the brands want you to purchase multiple products to keep sales up, but not Meant Simply. This multipurpose brand features body care products that can be used essentially anywhere and everywhere, keeping your routine simpler than ever. Founder and self-proclaimed "OG Minimalist" Lindsay Knaak-Stuart set out to make natural, organic, yet still powerful and effective products like The Do-All Wash, a shampoo, body wash and facial cleanser, and The Absolute Balm, a topical salve or hydrating oil for the face/body/hair.